One of the most treasured landmarks in Corbridge – The Duck House – is to be the base for an exciting art gallery and workshop, aimed at unearthing exciting young talent in the Tyne Valley and beyond. Celebrated local artist Peter Phillips presented a painting of Hadrian’s Wall to the gallery for its opening, which was signed by all those attending the event. Built in the 1800s and formerly Corbridge Town Hall, The Duck House Gallery will take first floor space within the existing European-style coffee bar and bistro run by local businessman, Jack Lapping. He said: “We are delighted to bring the gallery and workshops to the Duck House. Corbridge has many great facilities and attractions but is currently lacking the type of experience that we are now introducing. “The Tyne Valley has a very rich seam of highly talented young artists and we want to provide a top class outlet for them to showcase their work throughout the year. The gallery will be open seven days a week during our normal opening hours for members of the public to browse around while enjoying a coffee or glass of wine. In addition, we will offer a variety of workshops and masterclasses. Some may be quite focused and detailed, while others will be very relaxed and social and where a nice cocktail and a glass of wine is all part of a fun evening. Peter, who is originally from Rowlands Gill, now lives in Northumberland. 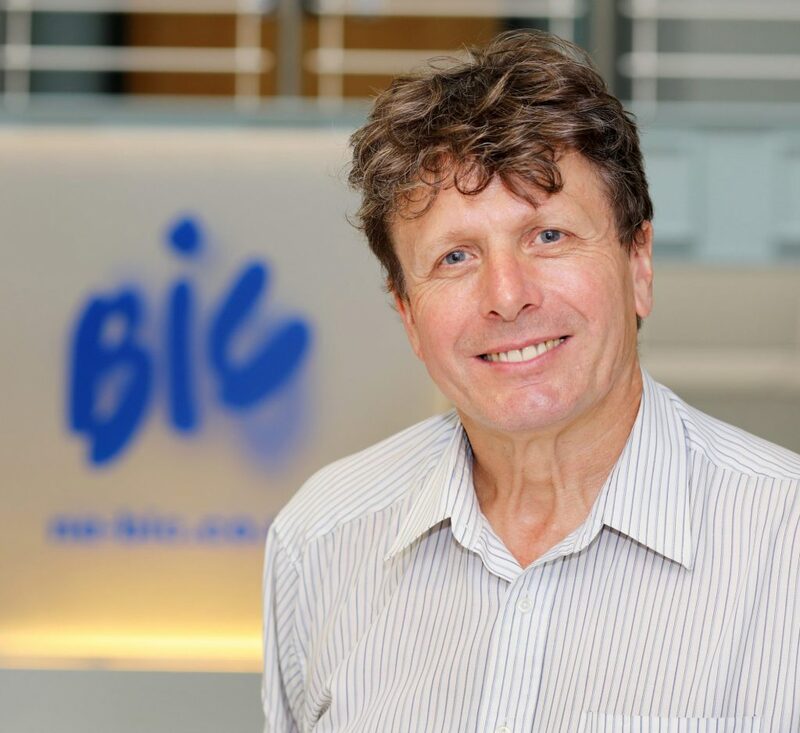 Amongst his many assignments, he has completed works for Vindolanda Museum raising funds for its charity and owns a design company, Phillips Creative. Well-known local artists attended the opening including Jeff Rowland, Anthony Marshall and Karen Sinclair Willis as well as new, emerging artist, Jennifer Kirkham. The work of Emma Garrod was also on show, although she was unable to attend. Corbridge-based photographer, Tim Moor, gave a presentation of his work and gave an inspiring talk on how photography has helped him recover from a serious accident. The gallery will also have its own in-house artist, Joanna Purvis, who takes her creative inspiration from Zen Buddhism. Joanna, said: “I have worked both in China and USA. I lived in Houston, Texas, for last 13 years until early 2018, where I was in art and furniture retail and contracting to interior designers for custom artwork supply for residential and business customers. “Recently I moved to Newcastle with my family, and fell in love with the beautiful town of Corbridge. I find that working for the Duck House Art Gallery is most relaxing, as it allows my creative artistic skill to flow out naturally. 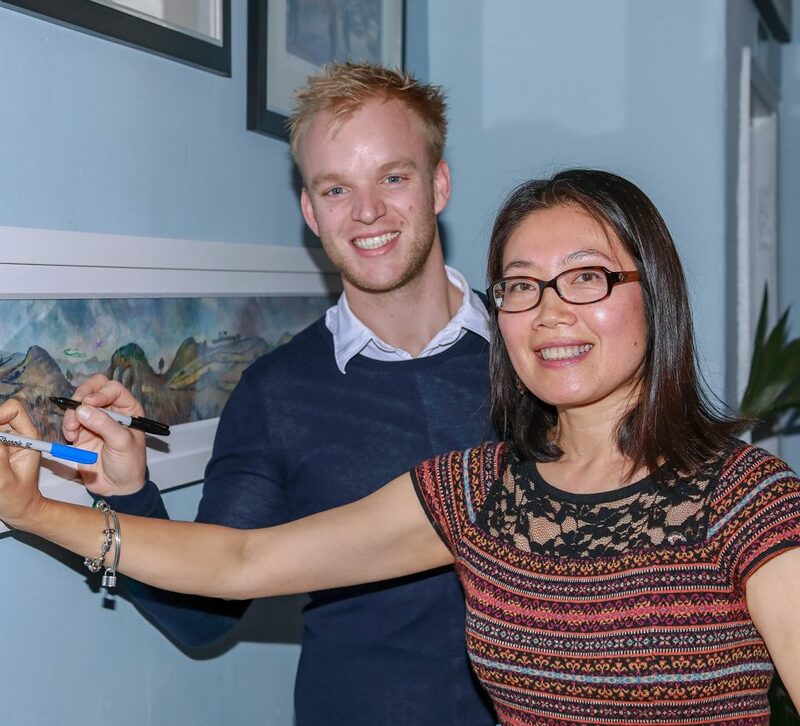 Picture caption:Jack Lapping, owner of the Duck House and artist in residence, Joanna Purvis, both sign a painting especially produced for the launch event by celebrated local artist Peter Phillips, depicting all the famous landmarks along Hadrian’s Wall. Full details on the Duck House Gallery can be found on www.duckhousegallery.com/.